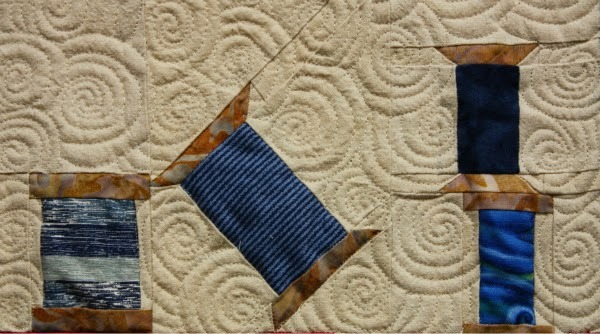 Nice quilting, I also really like the pattern in the solid squares. 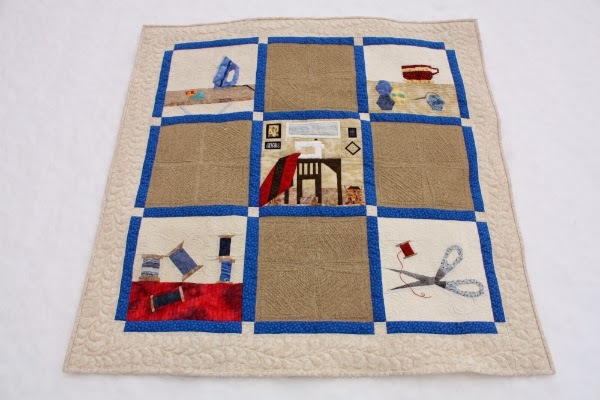 Your quilting is lovely! Well done. 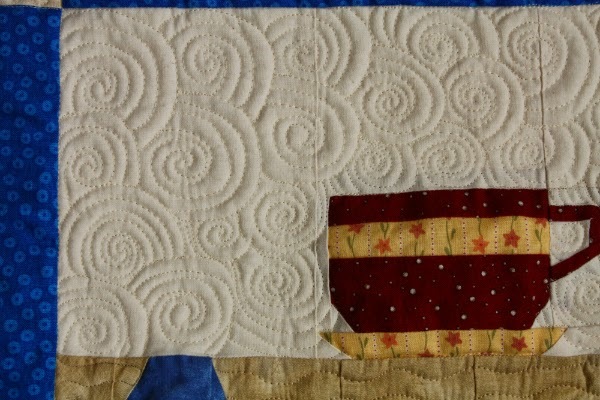 Beautiful quilting! 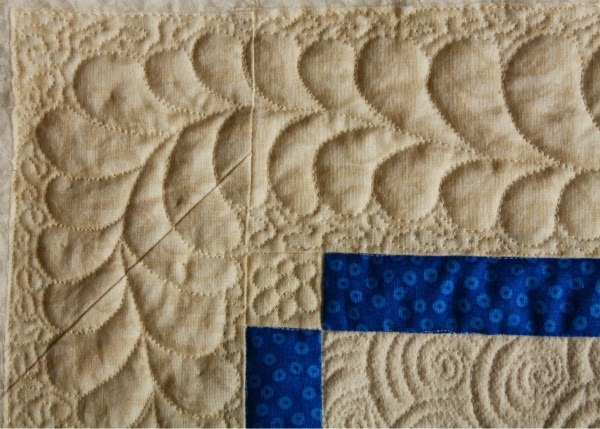 I'm getting pretty good with piecing but I need to spend more time learning and improving my free-motion - thanks for the inspiration.